Spartan Race is a true test of mental and physical grit. It will push you, pull you, bend you and try to break you. 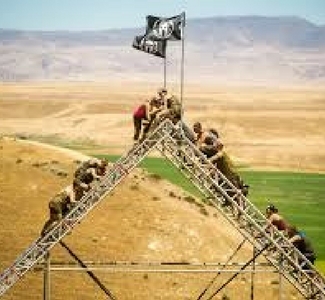 Your mind and body will be put to the test on some of the world’s toughest terrain, with multiple distances to choose from, and 20-35 obstacles standing between you and that finish line. Time to Spartan up!